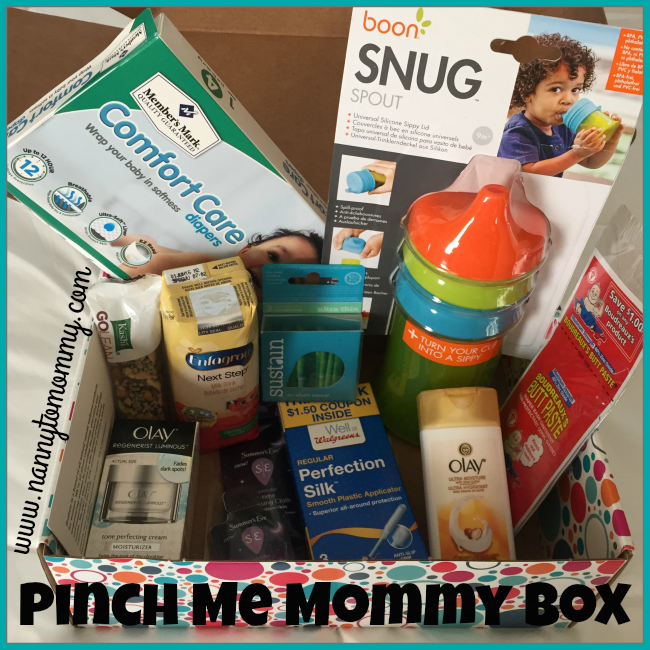 I am a PinchMe Blogger and receive free samples as such. All opinions are my own. PINCHme is a monthly subscription site that lets you try products from leading brands, completely for FREE! All they ask is for your feedback on the products. Every month, an amazing range of free samples are released on PINCHme for members to claim. These samples include grocery, baby, pet, beauty, home, and personal care. Be sure to visit PINCHme.com for this month’s #SampleTuesday on February 23rd at 12 Noon EST to claim new free samples! Amazing free samples available this month! Make sure to sign up and set those reminders to log in at 12 p.m. EST! Do you like free samples? What do you think of PINCHme? I am a PINCHme Blogger and receve complimentary products as such. All opinions are my own. These look like some really great things to try! Great selection! Good to know about PINCHme! UGh... I love that pinch me does this but even with a full survey I never qualify for anything!! Its so frustrating!! Thanks for sharing this info - we are always looking for ways to stretch our $$! That is a great stash. The Olay lotion is fabulous! Wow! I need to get back on there- I never got samples like this! I love PinchMe. I've received so many great things from them. I just got a box and it had a dentastix in it for my dog and he loved it. Your are lucky if this is what you get. I rarely get anything.